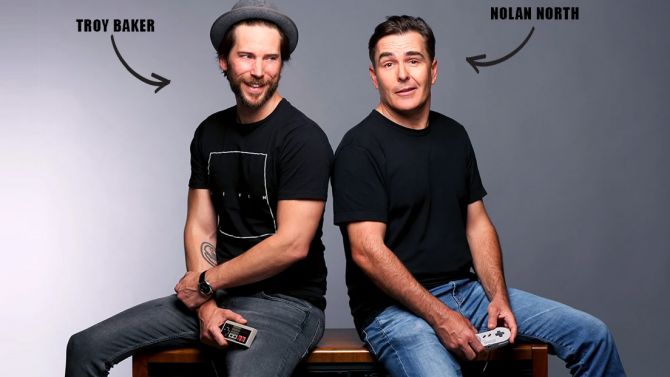 In 2014, word had circulated that Nintendo was going to be entering the world of mobile games very soon. Although not the most notable entry, the first official Nintendo mobile game is now available in North America, Europe and Japan. 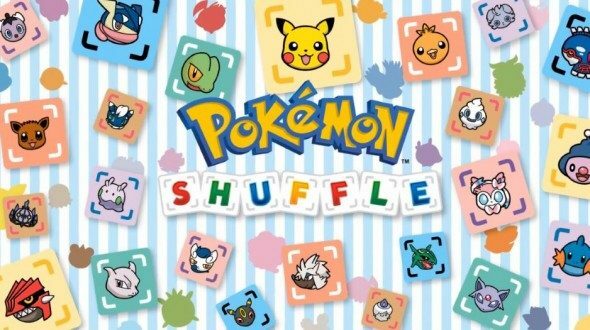 Pokemon Shuffle, a free-to-play 3DS game has been ported over to iOS and Android systems as a free download. Like the 3DS version, the game offers micro-transactions in the form of usable jewels and power-ups to make it easier to progress through the game quickly. Shuffle is very much a puzzle game, suited to the mobile platform. 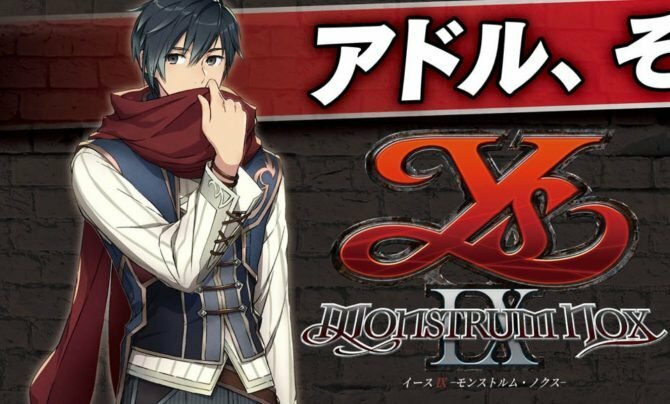 It will be interesting to see if this game does well, and how that affects Nintendo’s mobile strategy in the future. 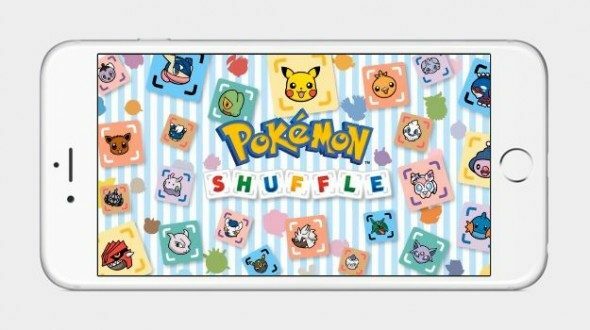 Pokemon Shuffle Mobile is available on iOS and Android now, and has been available on the 3DS eShop for a few months.